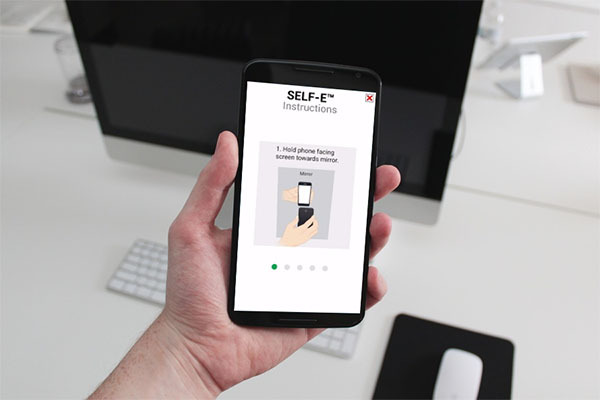 The SELF-E™ application utilizes one of our Patented technologies developed to evaluate the cosmetic condition of a mobile device's front glass, display panel, and back cover. This cutting edge technology does not require any additional hardware aside from the use of a mirror to take the SELF-E™. It analyzes the display condition by utilizing the smartphone's CPU, and front & back camera. 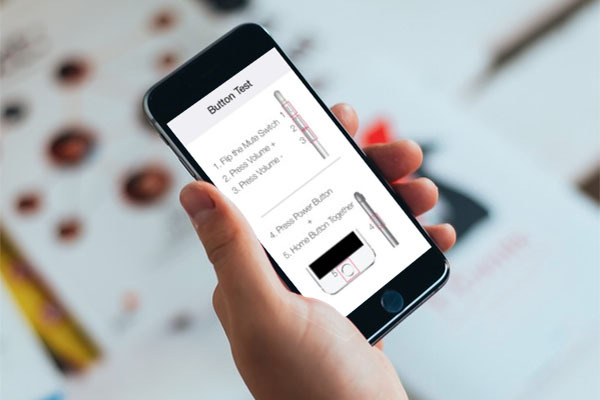 This powerful tool allows anyone to quickly and confidently verify the cosmetic condition of their device’s display panel, front glass, and back cover anywhere with only their mobile device. The Ecos application utilizes our Patented SELF-E™ technology, combined with a full range of functional tests for the device's display including; Touch Screen, Multi Touch, 3D Touch. This cutting edge technology does not require any additional hardware or equipment to analyze the display condition by utilizing the smartphone's CPU and front & back camera. This advanced solution eliminates the need for customers to stop by a retail store or to mail in their device to be inspected and quoted. This cuts the cost and time, while providing a quick and accurate report of these cosmetic and functional results. 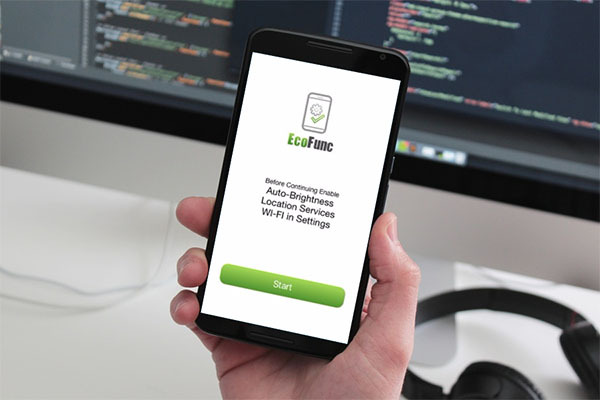 The Efunc is an on-device application developed to perform a full functional test. This application does not require any technical or mobile expertise, allowing the most average smartphone user to get a precise reading of the mobile device’s functional condition. The list of tests include semi-auto to fully automatic results, significantly reducing human error. This solution gives the user an accurate report on the functional condition and the confidence to properly diagnose the mobile device. This technology has been utilized in many different fields such as processing warehouses, repair centers, and retail environments. The EcoFunc application is a powerful tool that utilizes the technologies from both our patented SELF-E™ and Efunc solutions. This on-device solution is capable of running a complete and extensive functional test, and accurately evaluating the cosmetic condition of the mobile device’s front screen. The combination of these solutions allows Greystone to offer an on-device product capable of providing the most accurate test results. This application eliminates the needs for expensive and heavy-duty testing hardware, and allows even the most average smartphone user to perform such a robust and conclusive test.